Never Built: Los Angeles explores the “what if” Los Angeles and dares the city to dream big again. 436 backers pledged $43,114 to help bring this project to life. Wow, we've almost reached $30,000! THANK YOU THANK YOU THANK YOU!! Our Kickstarter Campaign now has 20 days left... If each of you gets ONE FRIEND to donate we will reach our goal in the next week! Let's do that! Wouldn't that be nice?? 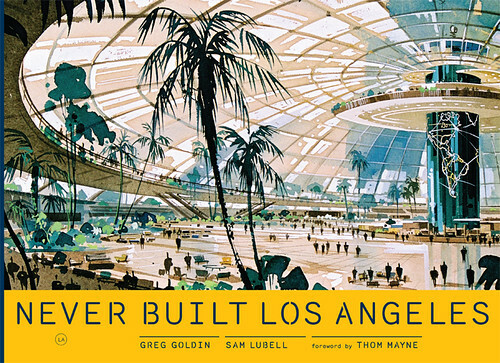 PS: Here's a preview of the book, Never Built: Los Angeles (Metropolis Books). Pretty cool, right? It's all starting to feel.. real! !